But a cap on punitive damages in the state of Florida prevents her from receiving anywhere close to that amount. Her lawyer, Marc Brumer said Hilton argued in court that it was unaware Pierre was a missionary, and never knew why she always wanted Sundays off. On March 31, 2016, Pierre says she was fired for alleged misconduct, negligence and "unexcused absences," according to the lawsuit. Although there is a cap on punitive damage awards in federal court, Pierre's attorney said he expects she will receive between $300,000 and $500,000. Hilton said it was "very disappointed by the jury's verdict, and don't believe that it is supported by the facts of this case or the law." "During Ms. Pierre's ten years with the hotel, multiple concessions were made to accommodate her personal and religious commitments," a spokeswoman said. 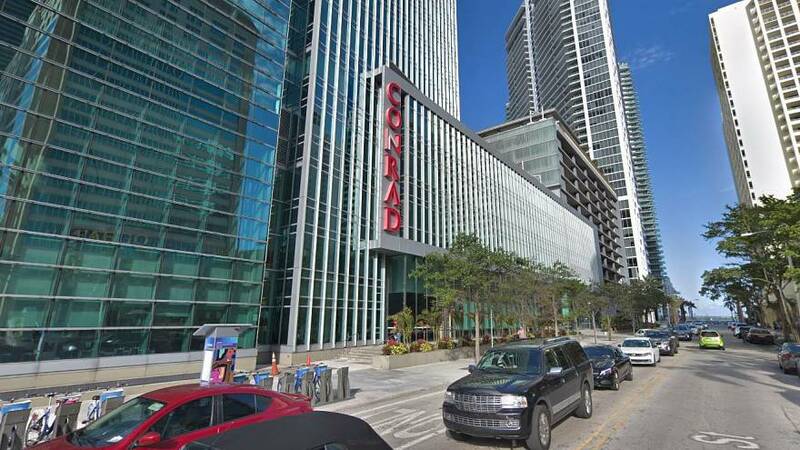 "We intend to appeal, and demonstrate that the Conrad Miami was and remains a welcoming place for all guests and employees."